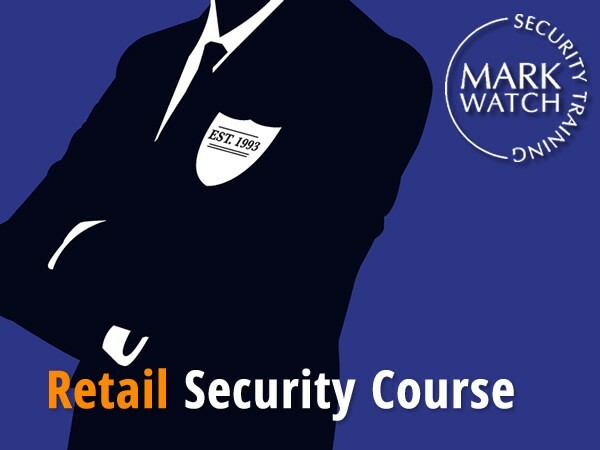 A two week course that covers Retail Security Guard Service Course Level 5. It consists of assignments, skills demonstrations and theory examination. 52 Hours of Directed Learning spread over 2 weeks’ training programme of 7 to 8 hours daily. Minimum of 20 Hours up to a maximum of 100 hours of Self-Directed learning over 7 days’ training programme. 4. Course requirements – PPS Number, One photograph and Proof of Identification (Passport or Driving Licence), basic communication skills.